Masterfully upholstered, our Carlton Sofa has a distinguished look and is built to last. It’s designed with a deep seat for unparalleled comfort. Intricately hand turned legs and subtle style lines in the back and seat are complemented by the stylish set-back arms. 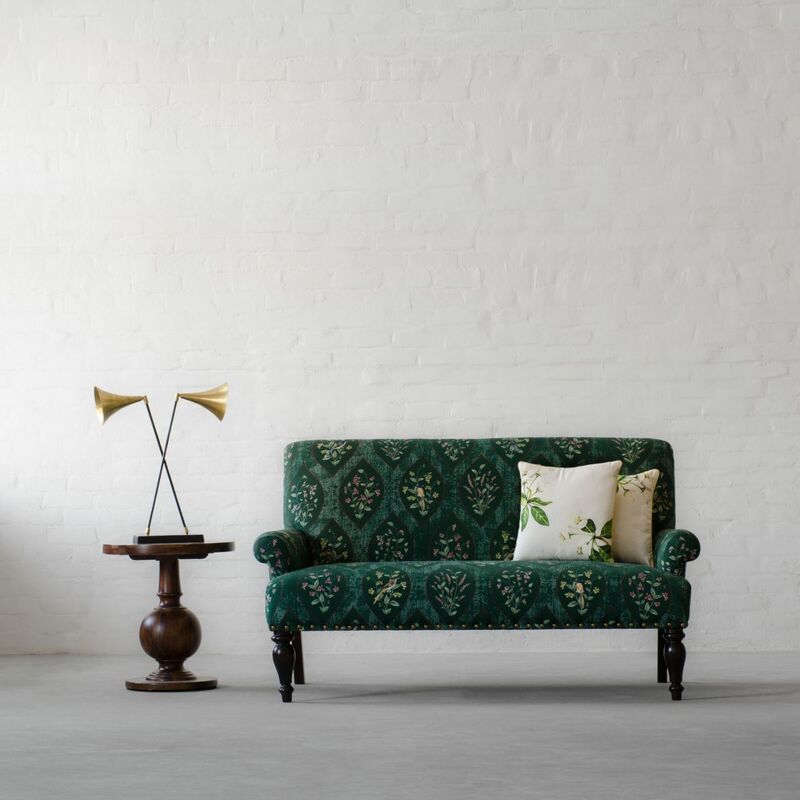 Moving away from the regular, this furniture design in our signature print, 'A Persian Corridor Monsoon', will gently nudge you to be inspired by what you see in nature and bring it home. 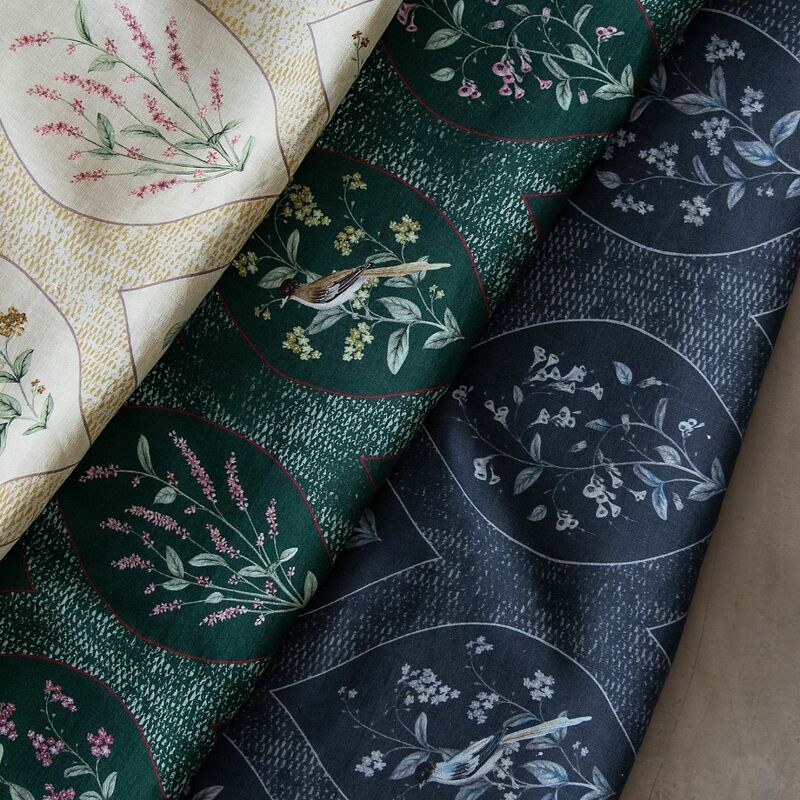 Available in 3 colourways, make a choice that suits your interiors. Bring home this grand statement in scale and style to entice everyone!